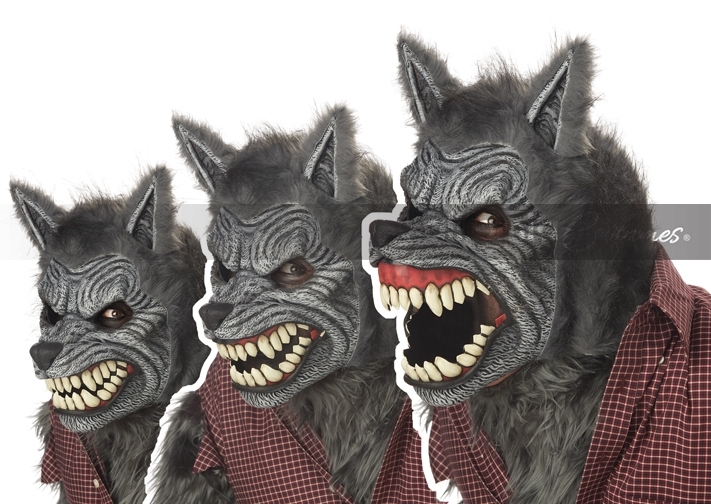 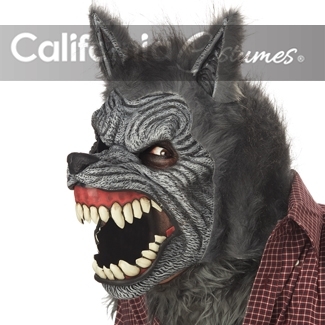 Product Description: The full moon is coming, The Werewolf Ani-Motion mask in Grey is comprised of a plastic mask backing with a foam skin cover. 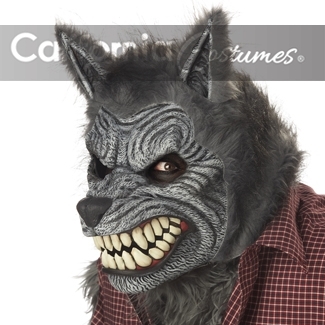 The wearers jaw movement opens the masks mouth and retracts the lips into a snarl. 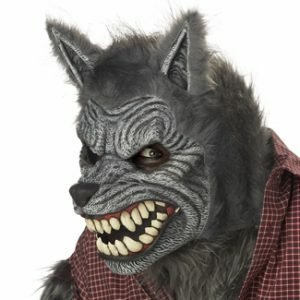 Once the wearers jaw relaxes the mask resets.